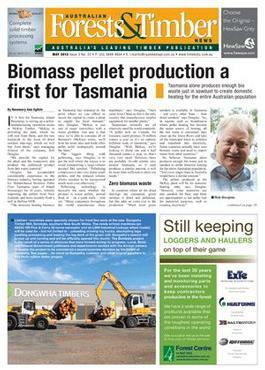 Australia's leading timber publication. Australian Forests & Timber News covers the timber industry from the getting trees into the ground to the finished product going into construction and manufacturing. All the latest news, equipment, personnel movements and events. Published eight times per year, we have regular sections on subjects such as plantations and biofuels, the industry's strongest classified pages and special features on everything from kiln drying to training and chipping to computing. With an estimated readership of 12,000 people each issue, if you want to be on top of your game, get your own copy first! Each subscription includes copies of the Australian & New Zealand Timberman and online access to each print issue. 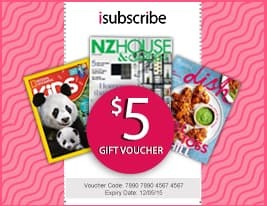 Be the first person to tell us what you think about Australian Forests & Timber (AU) and you'll save $5 on your next purchase!